Staying completely faithful to her word, Greenberg made improving children’s education her lifelong focus. After graduating, she served in the Kennedy, Johnson, and Carter administrations, and she became co-founder and education director of the Child Development Group of Mississippi, the grassroots organization that launched the state’s Head Start program in 1965 as part of Johnson’s Great Society agenda. The program immediately ran afoul of the state’s segregationists and conservative politicians, in part owing to its recruitment of black women with little formal education to lead its classrooms. Considered one of the foremost early childhood education experts in the nation at that time, Greenberg helped these new recruits develop their curricula, teaching methods, and classroom management techniques. Although the federal government yielded to political pressure to cut the program’s funding after its first summer, other community groups stepped in to keep it afloat. 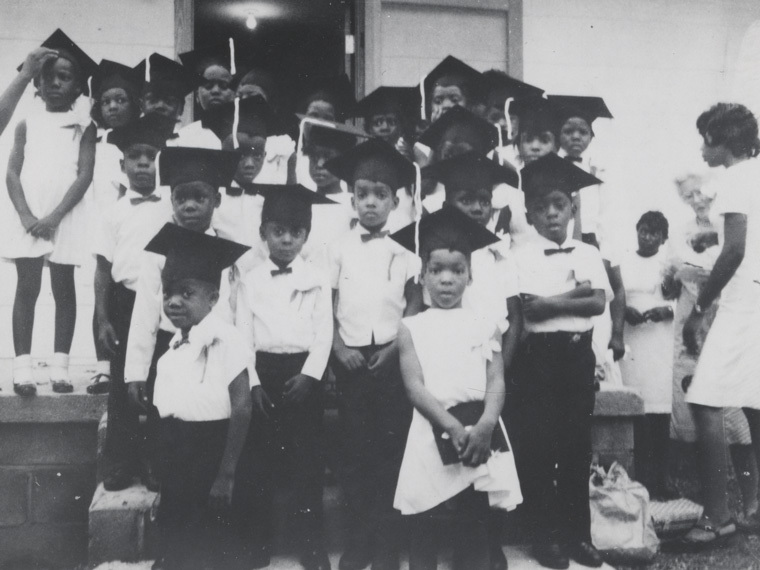 Mississippi Head Start recently celebrated its 50th anniversary. Album cover © 2004 Smithsonian Folkways Recordings / 1967 Folkways Records. Used with permission. 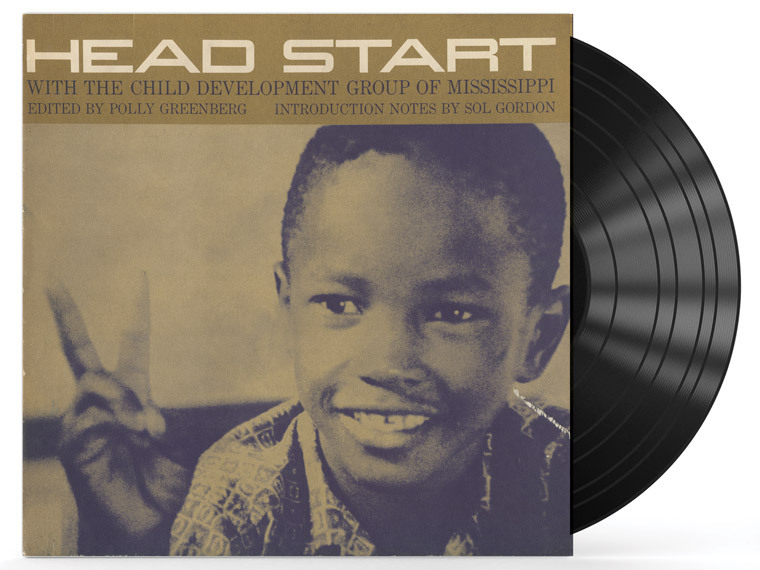 To inspire learning, Greenberg produced an album featuring freedom songs, spirituals, and children’s music. 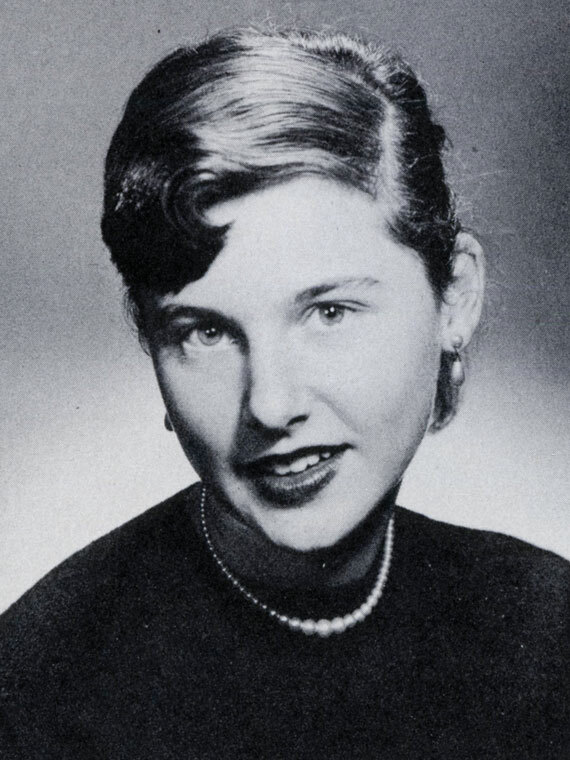 She also wrote a children’s book, Oh, Lord, I Wish I Was a Buzzard, and an account of her experiences in Mississippi, The Devil Has Slippery Shoes.